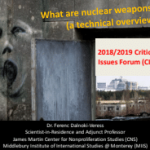 Part 1: What are Nuclear Weapons? 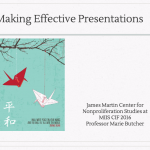 Presentation slides for Part 1 can be found here. 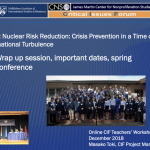 Presentation slides for Part 2 can be found here. 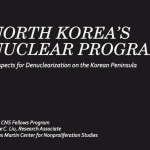 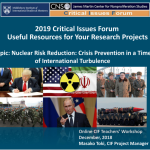 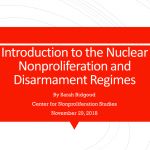 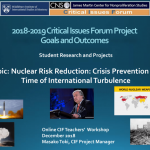 Study this NPT tutorial as well as this tutorial on the Nonproliferation Regime as supplemental material to Sarah’s lecture. 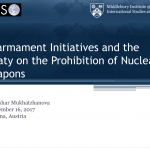 *This lecture was presented for last year’s program. 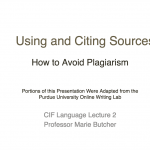 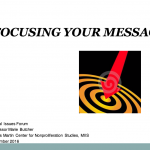 Presentation slides for part I and II of this lecture may be found here. 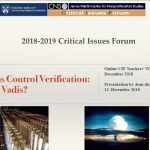 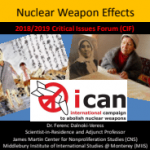 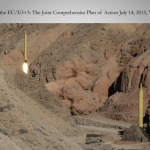 Arms Control Verification: Quo Vadis? 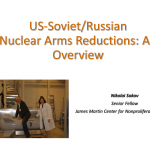 Nuclear Risk Reduction vs. 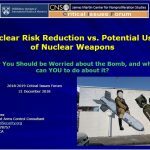 Potential Use of Nuclear Weapons: What are the Odds? 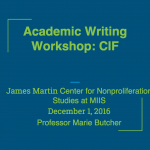 You can find a more comprehensive list of resources here.